Well hello there, big fella! Ace is a handsome 8 yo male, full of love, good manners and affection from head to toe. At 39 lbs he has a big heart and a gentle soul. He loves to hang out with his person or nap in the sun on a cozy blanket or soft sofa, but he also enjoys sniffing around outside on walks and meeting pals around the neighborhood. He’s the PERFECT gentleman and REALLY enjoys the treats he deserves for being such a good boy! 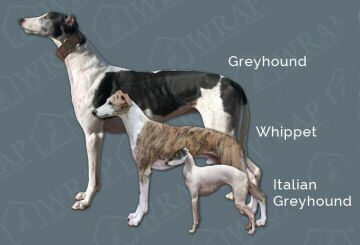 Ace’s general health is A-OK but as a “special needs” whippet, he has a sinus condition with regular medication needs. He is looking for that special person who adores him & appreciates that the rewards of having this guy’s big brown eyes by their side far outweigh the extra attention he needs. 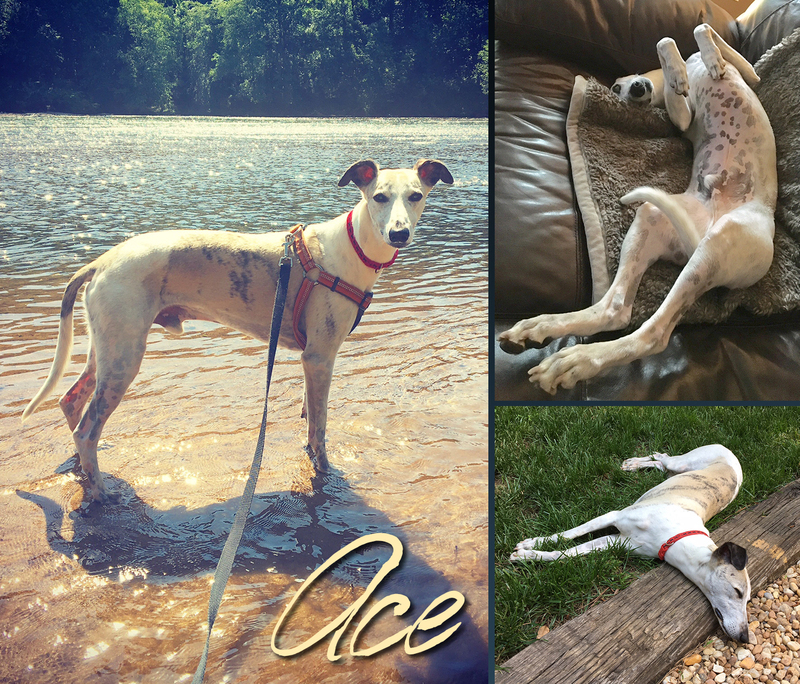 Ace is being fostered in Atlanta, GA. Please contact Michelle at MichWhipp@gmail.com with questions/comments.